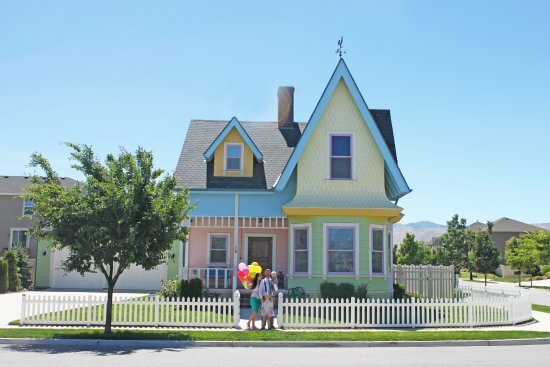 The city of Herriman is located in the southwestern-most corner of the Salt Lake Valley in the foothills of South Mountain and features beautiful views of the Wasatch Front. This rapidly growing city offers the benefits of local businesses and an easy commute to popular shopping districts and local attractions. Although there are not many local shops and restaurants, great eateries such as In-N-Out Burger and Kneader’s Bakery & Café can be found within a few minutes’ drive. In addition, the large shopping area, Jordan Landing, is a short 15-minute drive away. In between, drivers can find everything from a movie theater, to grocery shopping, to pet care. Herriman residents enjoy not only looking at the lovely mountain ranges around them but short drives to them as well. 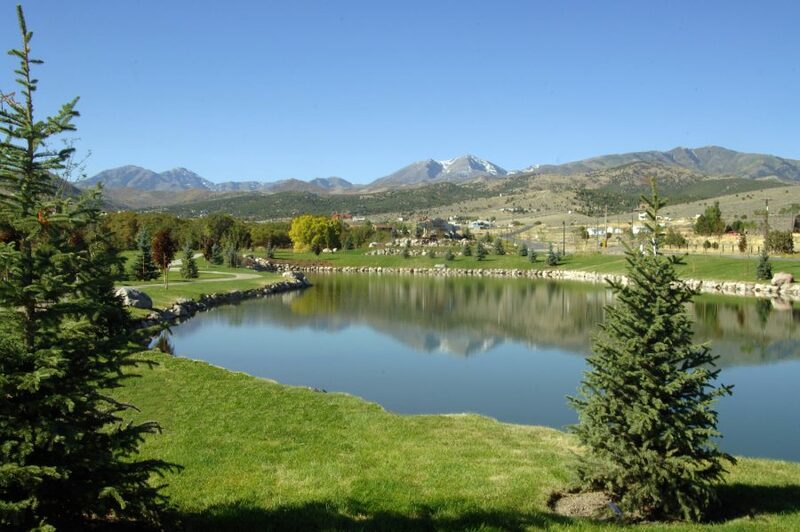 From the mountain bike and hiking trails of Yellow Fork Canyon in Herriman itself to the large parks and rock climbing areas in nearby Draper, there is always something to do. During the winter time, residents can enjoy the ski resorts in less than an hours drive. There are three elementary schools, one junior high school, and one high school that Herriman students report to in the Jordan School District. In addition, the University of Utah is about a 40-minute drive away. Other local higher education schools include Salt Lake Community College, the LDS Business College, and about a 35-minute drive away is Utah Valley University.